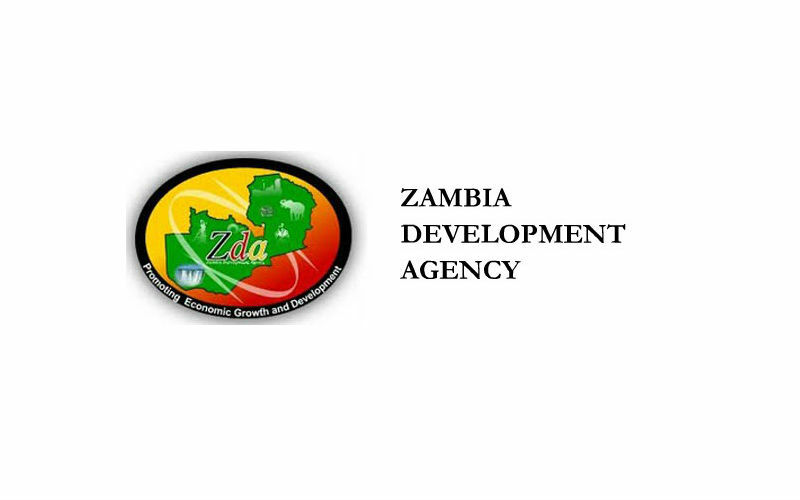 Key investment sectors in Zambia include agriculture, manufacturing and energy, Patrick Chisanga, Director General at the Zambia Development Agency (ZDA), said in a recent interview. According to Chisanga, currently there are vast investment opportunities in the agricultural sector, agro-processing and manufacturing as the country is diversifying its economy from overreliance on mining. He also explained that the investment opportunities in Zambia’s energy sector arise from the power deficits that the country is experiencing. “There are a lot of opportunities in renewable energy such as solar, hydro, biomass as well as thermal energy,” Chisanga noted. He added that opportunities also exist in the tourism and infrastructure sectors such as roads, hotels and conference facilities. To promote its investment opportunities, Zambia was present at The Global African Investment Summit (TGAIS) in Kigali, Rwanda on 5th–6th September 2016. According to the ZDA, on top of the available fiscal and non-fiscal incentives, political stability and the rule of law are some of the most important incentives that Zambia offers. Chisanga noted that investments of over USD10m qualify for an Investment Promotion and Protection Agreement (IPPA) where the ZDA on behalf of the Zambian government guarantees an investment. Chisanga also reminded that Zambia is one of the rare countries in Africa with no exchange controls.